Jail records show "The Terminator 2" star was released Saturday just after noon after being held on $100,000 bail. The actor was also charged in January of battery of an ex-girlfriend. 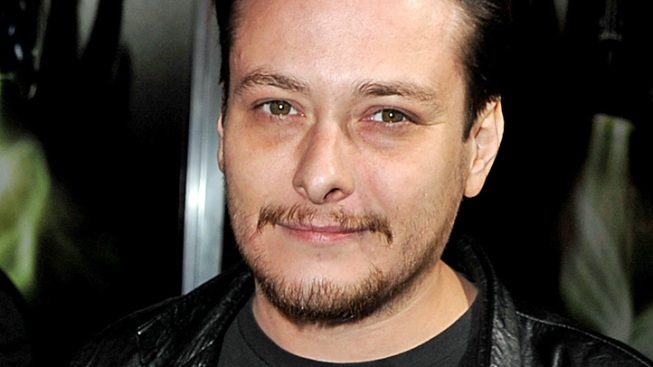 A Los Angeles sheriff's spokesman says 'Terminator 2' star Edward Furlong has been arrested on suspicion of violating a restraining order filed by his ex-girlfriend. Sheriff's spokesman Steve Whitmore said that deputies responding to the scene Thursday in West Hollywood found Furlong hiding in a nearby property. Jail records show he was released Saturday just after noon after being held on $100,000 bail. In March, the 35-year-old actor had been sentenced to six months in jail for violating his probation in a 2010 case for violating a similar restraining order. He has been the subject of such orders taken out by both his ex-wife and ex-girlfriend.